With all of the houseguests and dinner parties and Thanksgiving celebrations happening this week, we’ve got the dining room on the mind. Whether you have a cozy breakfast nook that you squeeze all the friends you can around, or a grand entertaining space, we love the idea of a room that’s dedicated to gathering ‘round. The takeways? Start with a single piece: a bold lighting fixture, or a showstopping table or even an unexpected textile to start building a modern look you can call your own. If it feels like you, you can’t go wrong. 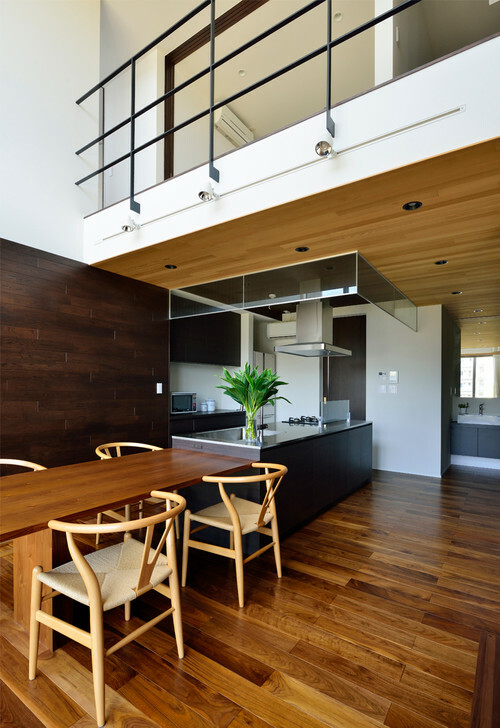 Which of the above modern dining spaces inspires you?